Why Some Molecules Have Evil Twins #Video ~ Visualistan '+g+"
What’s the difference between nasal spray and meth? Not much, though it isn’t easy to make the few molecular shifts that turn medicine into a societal scourge. 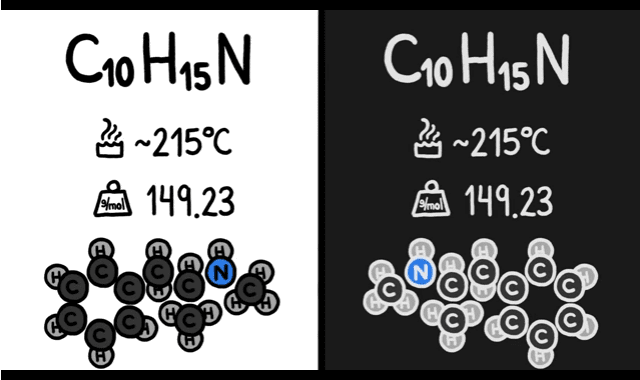 MinuteEarth explores the fascinating world of molecules and their evil twins in this quick science lesson.